This week continues our discussion with Ken Bell, documentarian and Star Wars superfan, about all things Star Wars! 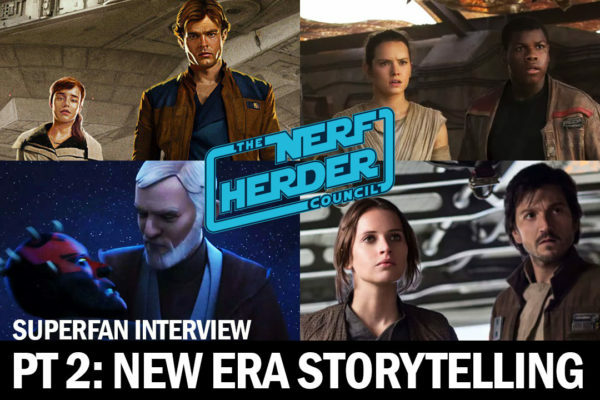 This time around, we cover the Disney era of storytelling and take a look at how this modern era compares to the originals. 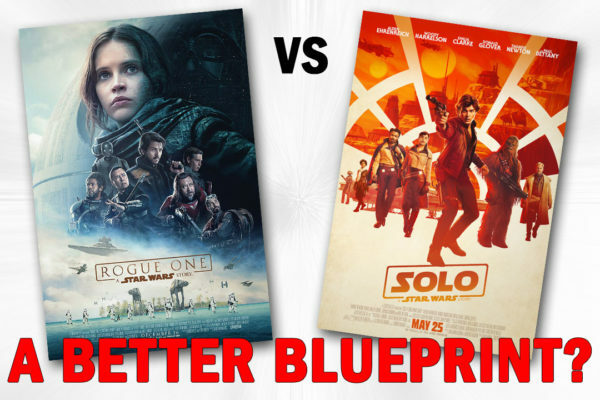 “Rogue One” vs. “Solo: A Star Wars Story”: Blueprint for the Future? Two Star Wars Stories, two very different results. 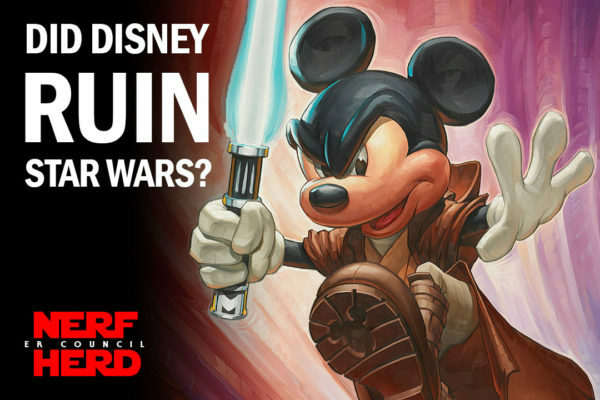 What made “Rogue One” such a success, while “Solo: A Star Wars Story” floundered at the box office? 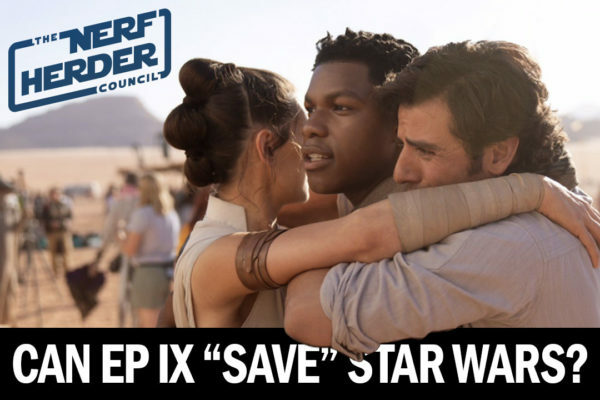 And what do these two movies tell us about the future of Star Wars films beyond the Skywalker saga? Let’s dig in and find out!